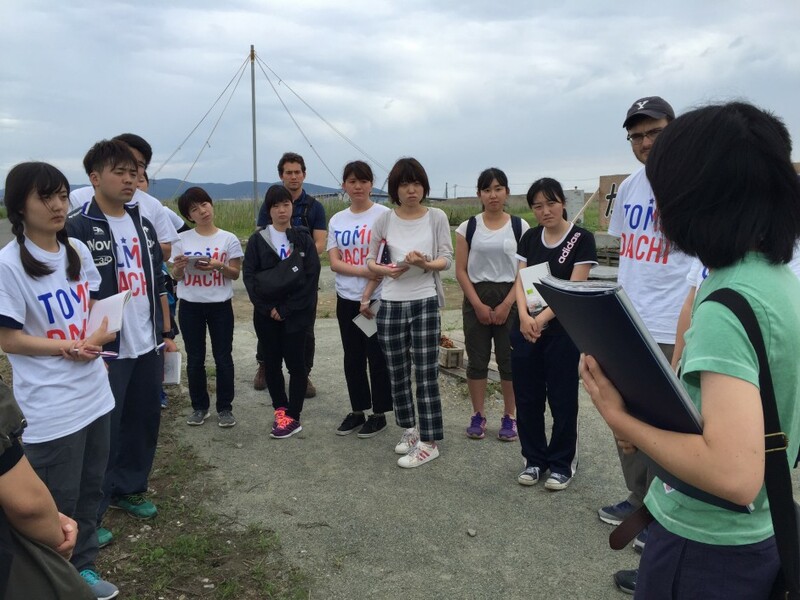 This two-day training program aims to build the capacity of TOMODACHI Generation young leaders and provide them with both practical skills and theoretical knowledge in the fields of disaster preparedness, disaster management and Psycho Social Support. 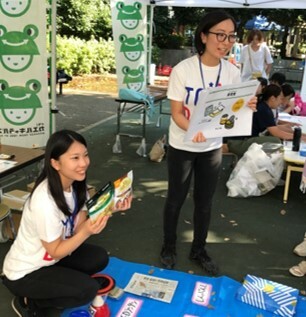 It also provides TOMODACHI alumni with the opportunity to interact with other alumni who are interested or involved in disaster relief and Psycho Social Support, building a strong network of young leaders passionate about making an impact. 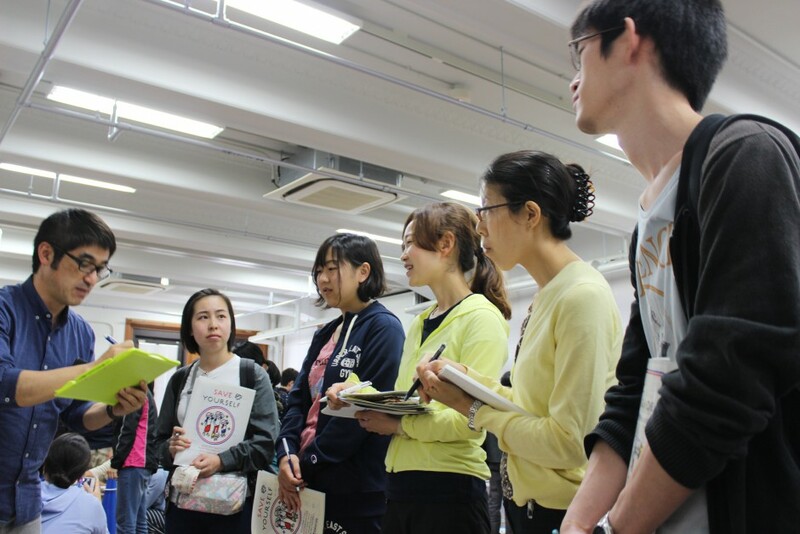 The training is conducted by TOMODACHI Alumnus Robin Lewis, as well as Peace Boat trainers and Japanese psycho-social specialists from JISP (IsraAID), all with experience of working and studying both in Japan and the United States. 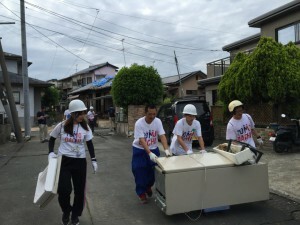 Upon completion of the training, participants received a “Certificate of Participation” and were encouraged to participate in disaster relief activities and other socially impactful projects both in Japan and abroad. This program is funded by as a part of TOMODACHI Alumni Program sponsored by The Prudential Foundation. It is implemented by the TOMODACHI Initiative in partnership with Peace Boat and Japan IsraAID Support Program (JISP). Five TOMODACHI alumni visited some of the most remote areas in Kumamoto prefecture to help local residents rebuild their lives after the devastating earthquake on April 16, 2016.